I am wholefood chef, teacher and one of the co-founders of Sydney’s Iku Wholefoods. 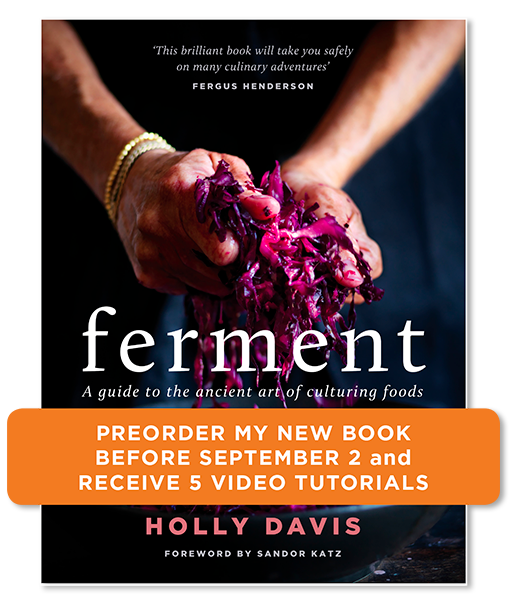 I began my fermentation journey as a teenager, using mum’s linen cupboard and any spare bench I could, to house delicious fermenting pickles, cheeses and drinks. I have been making these foods and teaching others how to for over 40 years. I am never happier than when I am sharing my knowledge, SCOBYs and starters with the curious, and love that the saying ‘you never learn less’ is indeed true. 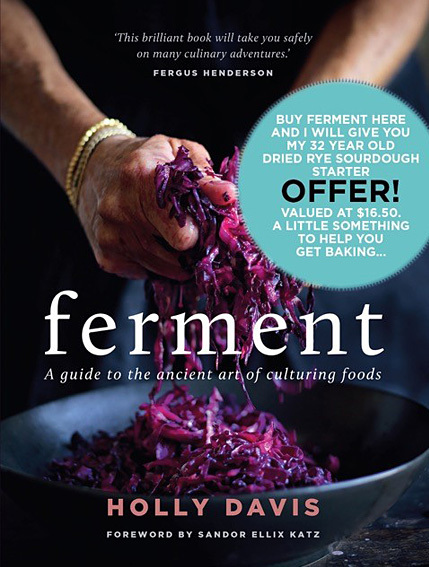 Ferment- A guide to the ancient art of culturing foods now sits beside my first book Nourish.